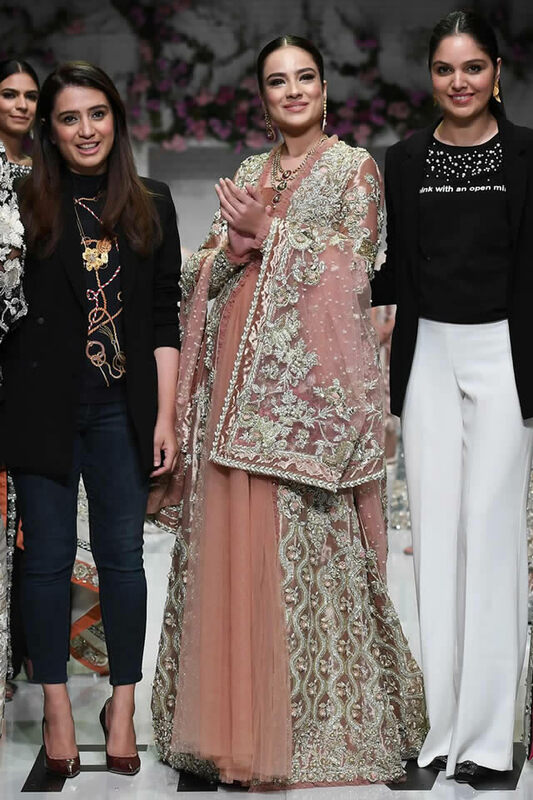 Saira Shakira is the leading and well known Pakistani fashion designer, who has launched the latest and unique dress collections. 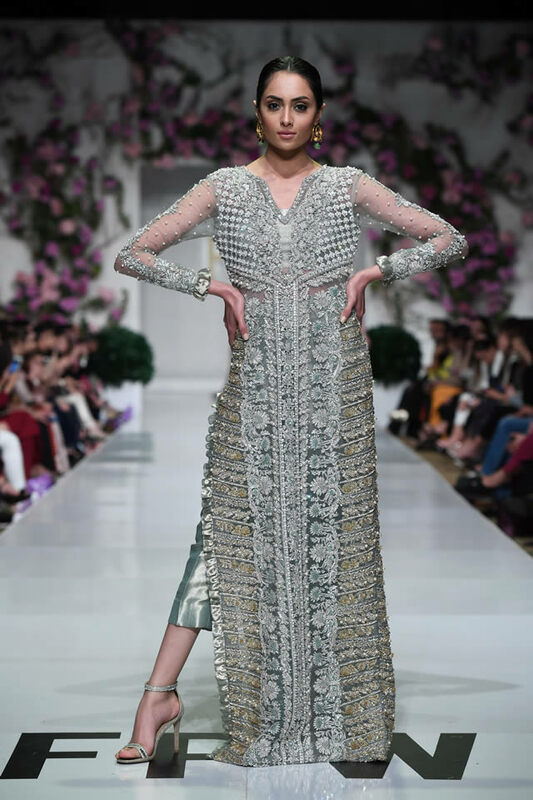 Saira Shakira Euphoria Collection at FPW 2019 has represented the intense feelings through embellishments of motifs, sleek necklines and unmatchable gold work artistry. 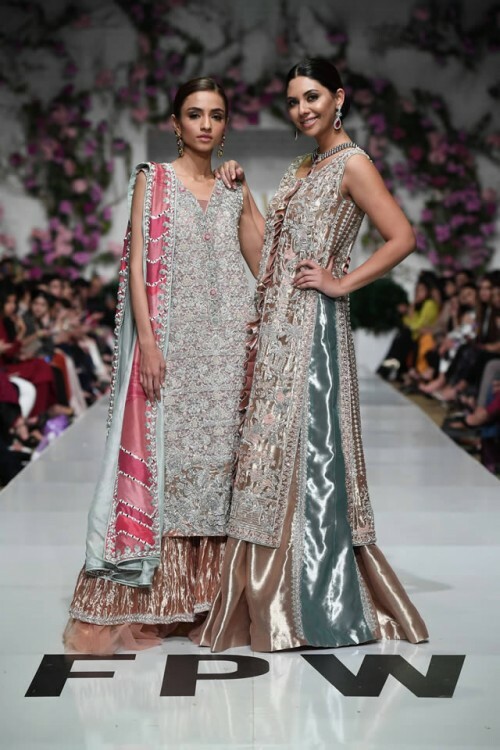 Saira Shakira used the rich fabrics like pure silk, jamawar, velvets, hand woven nets, custom digital printed silks and organza and the bright colors are used to make Euphoria collection regal and timeless. 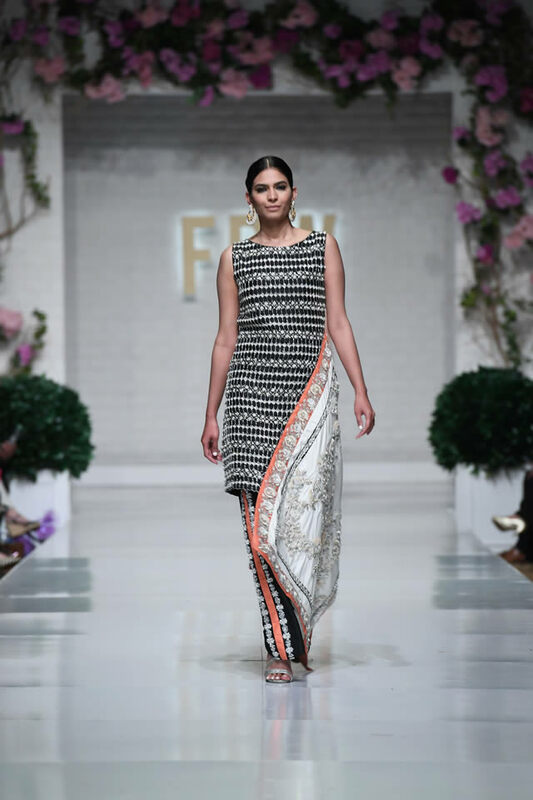 The summery signature designs dazzled on runway and made for best spring / summer trends. 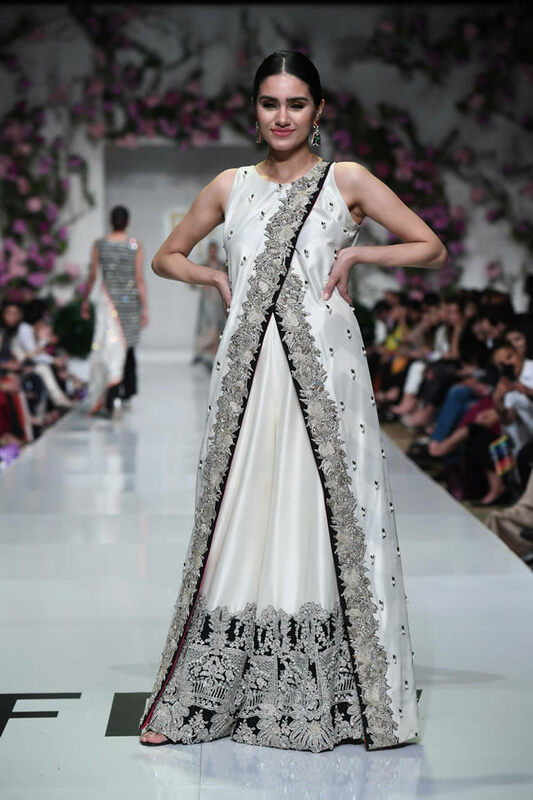 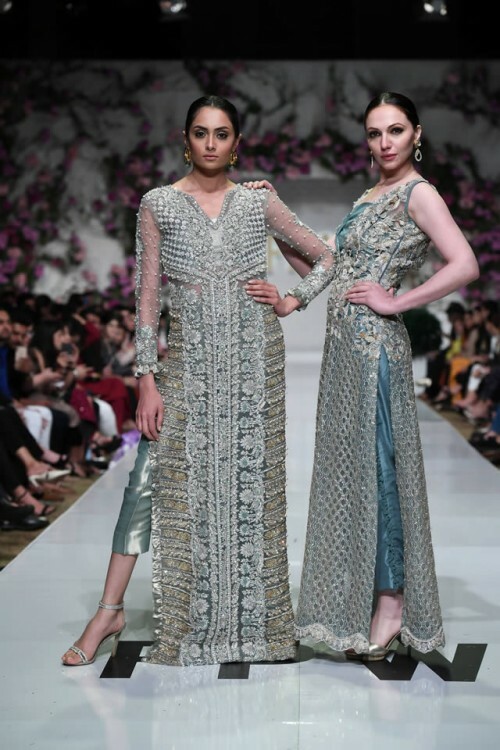 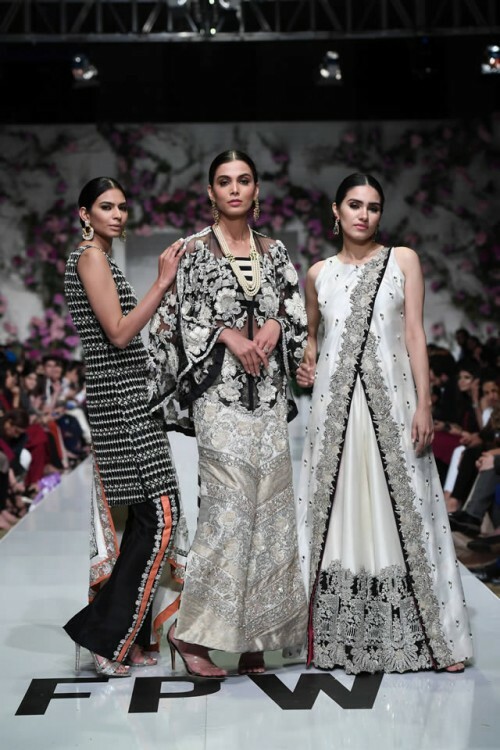 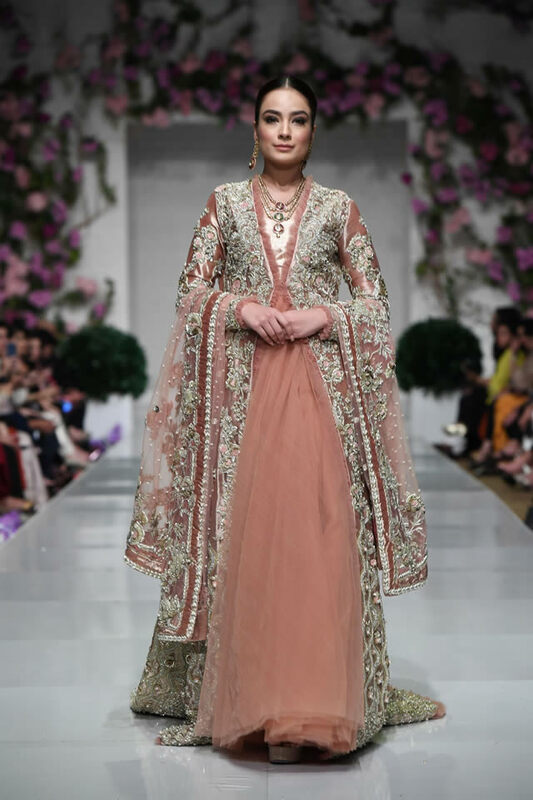 The pictures of the dresses of this fashion house are shared online for the women and girls and they will watch the glamorous and wonderful dresses of this collection, which has been launched at Fashion Pakistan Week 2019.